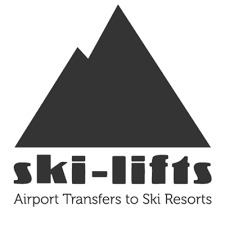 ARE YOU a real estate agent or developer looking to advertise your ski property to overseas buyers? DO YOU have seasonal or long term rentals you want to promote? IS YOUR product or service specifically for home owners, buyers and sellers in the alpine markets? Answer yes to any of those questions and we can help. Choose from the package to suit your company and property portfolio, sales or rental. Unlimited photos, floorplans, brochures, videos and virtual tours are standard for each listing. Inputting your property is easy, by XML feed, so there’s no time wasted with manual uploads. You can automatically update your listings, as many times as you like during your subscription period, with any of nidski’s supported data feed. You can also make your listing stand out further with “Featured agent” and “Featured Property” listings. Our agent profiles (included in our Property Listings Packages, except Private Landlords) include your company logo and direct contact details for user recognition. 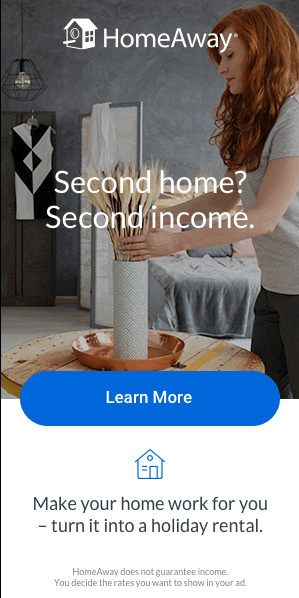 Whether you want a premium home page advertising slot or a banner in a targeted area, banner ads place your company in front of a targeted audience to generate leads. Contact us now for a full list of advert sizes and prices. 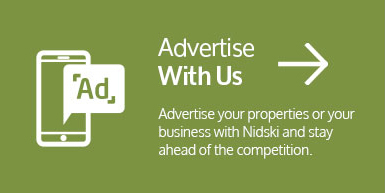 Benefit from access to our database of ski property buyers through our nidski email campaigns. By targeting our users and subscribers with your products and services you create awareness and generate leads to your business. For more information contact. Sponsor our newsletter and be seen by 1,000s of potential customers every day. To request pricing details and discuss the full options available for advertisers please contact us. 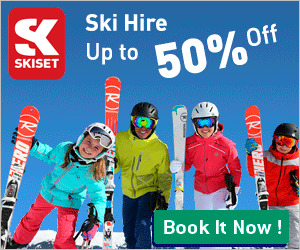 Our visitors are specifically looking for a ski property, so you know your advertising is reaching the right target market (not just numbers!). Put your ski property where buyers are looking. You can choose from our range of packages and products developed to help you achieve your specific business needs, with no commission payable. You will have access to your own admin area where you can update your property listings and access your marketing performance and analytics, online 24 hours a day. 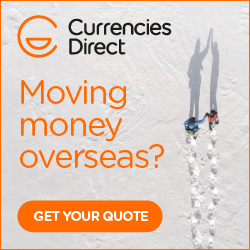 Our users are international, from numerous countries around the world – the UK, UAE, Scandinavia, Hong Kong, Singapore, China, Russia – as well as expats in the alpine regions looking for an English language ski property website.